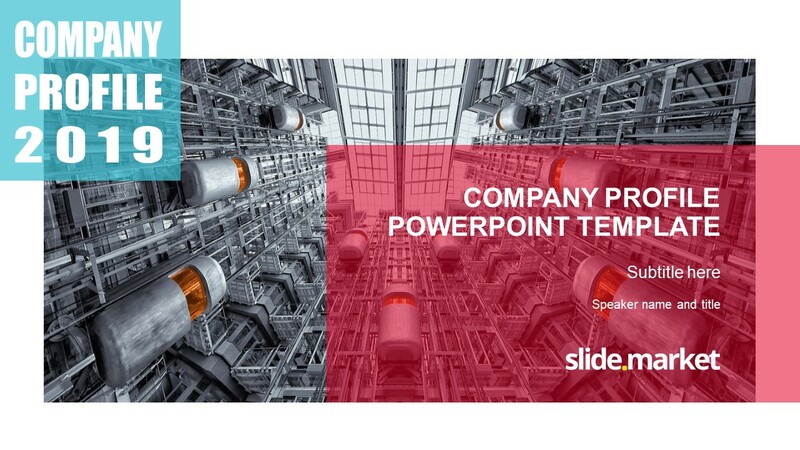 The Business Presentation PowerPoint Template is an impressive set of slides to present company profile. 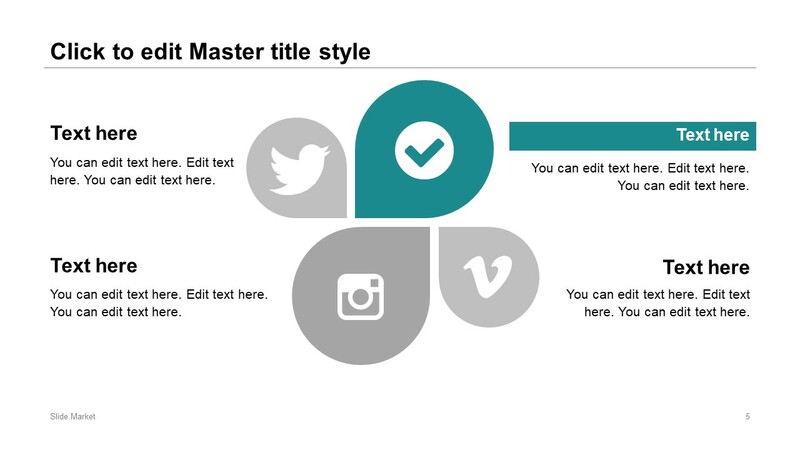 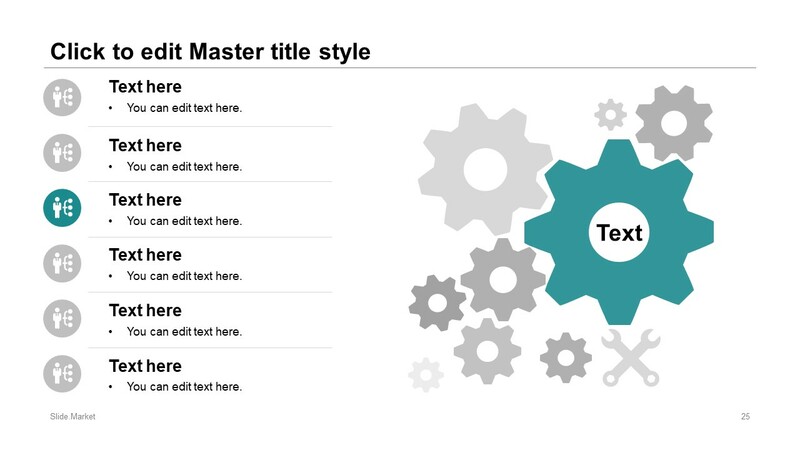 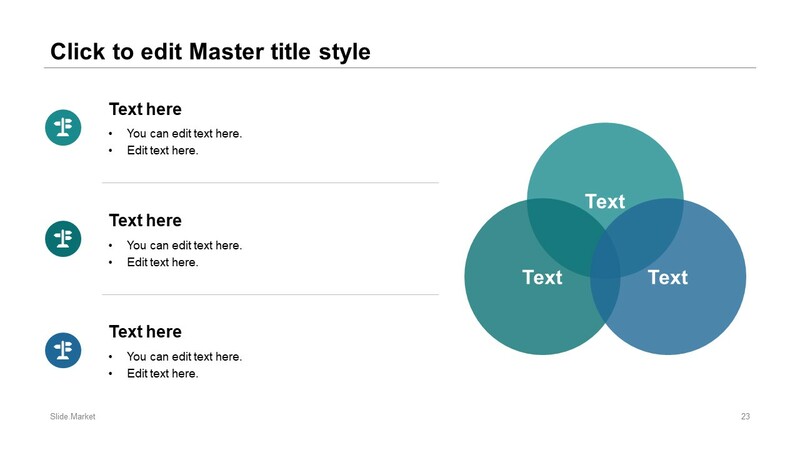 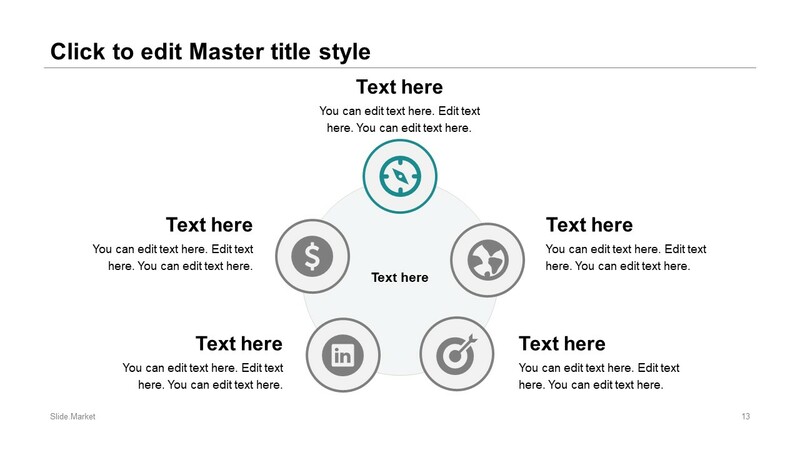 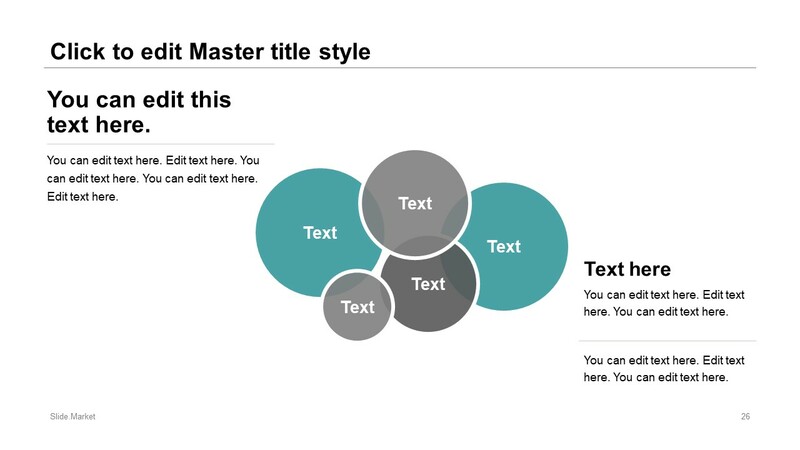 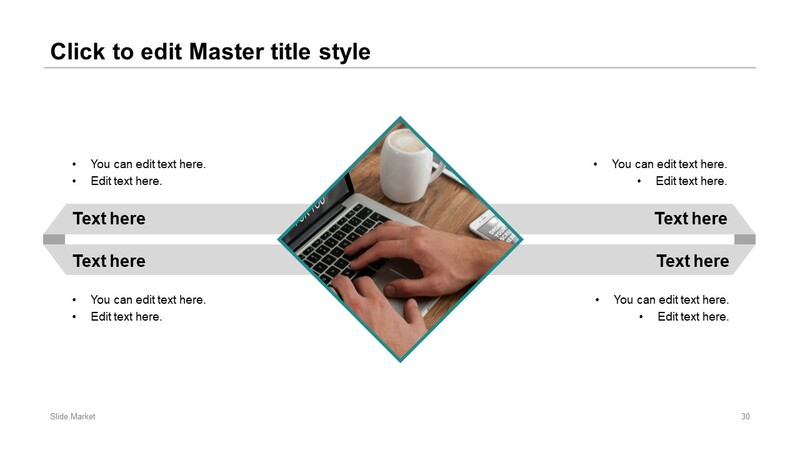 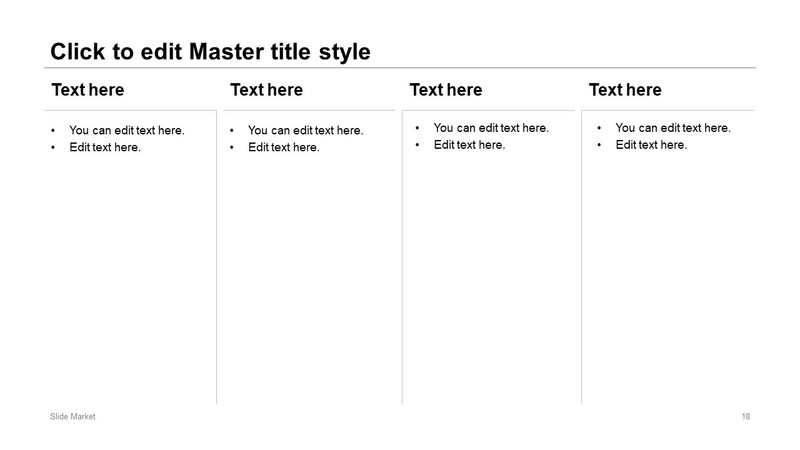 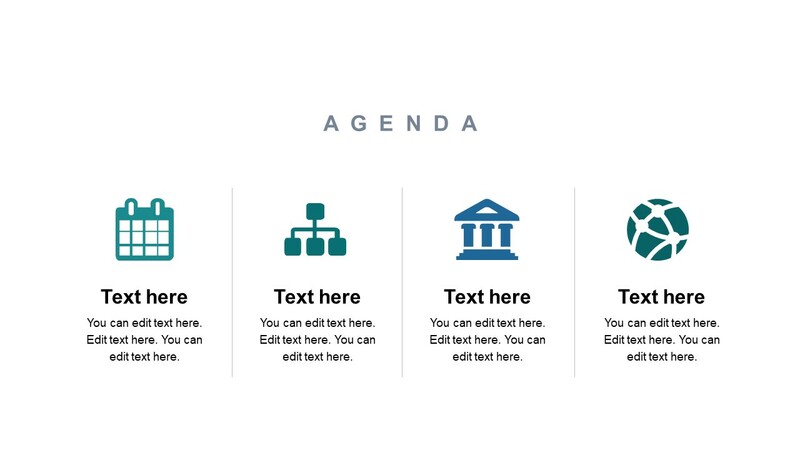 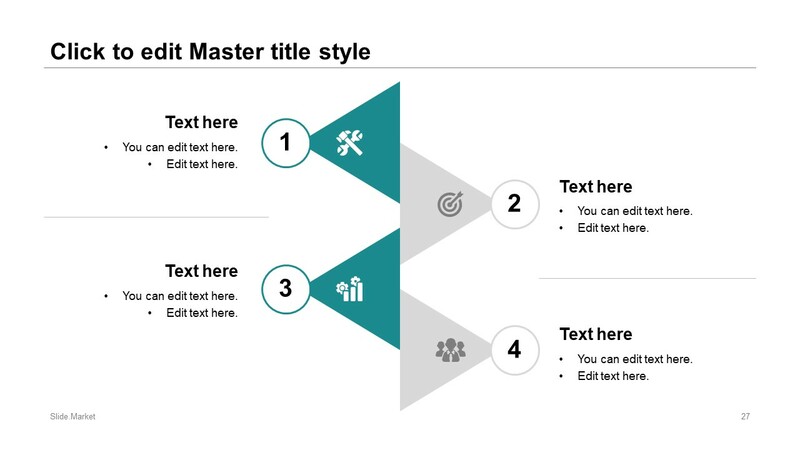 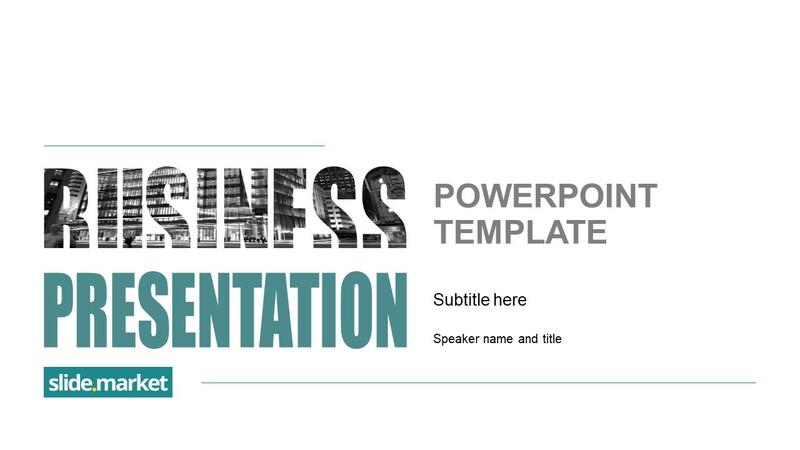 This template consists of attention-grabbing graphics in all 32 slides. 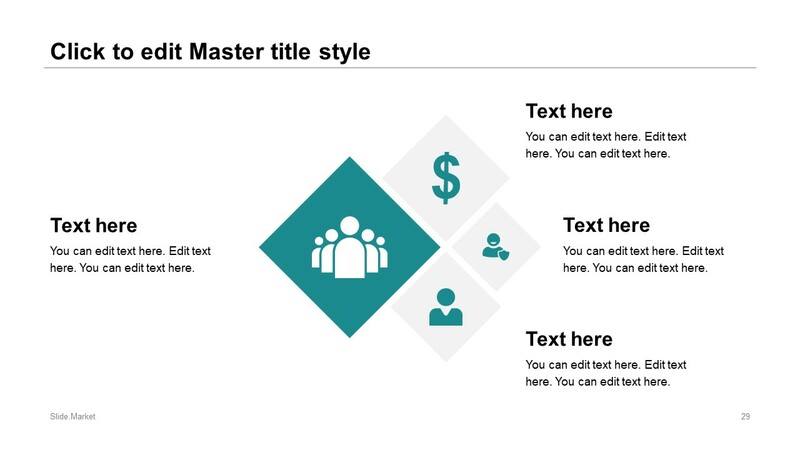 Each slide contains a unique layout of charts, diagrams, or other visual data representation designs. 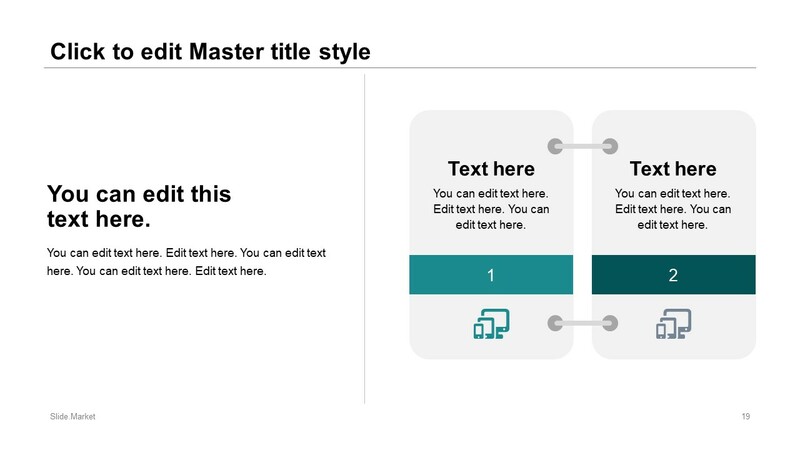 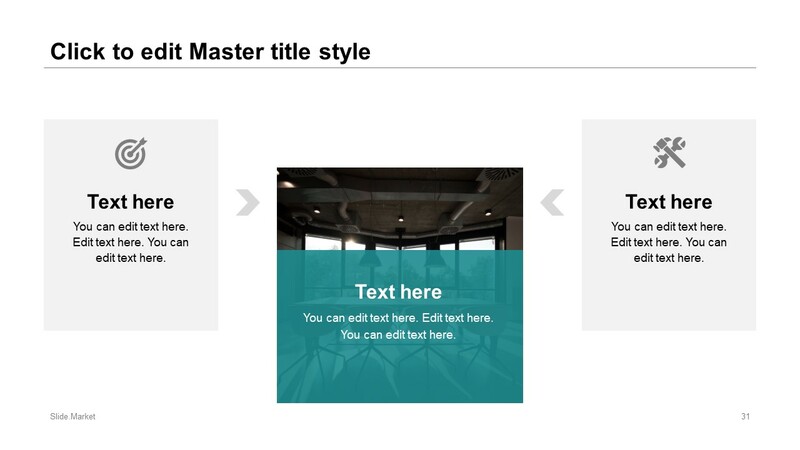 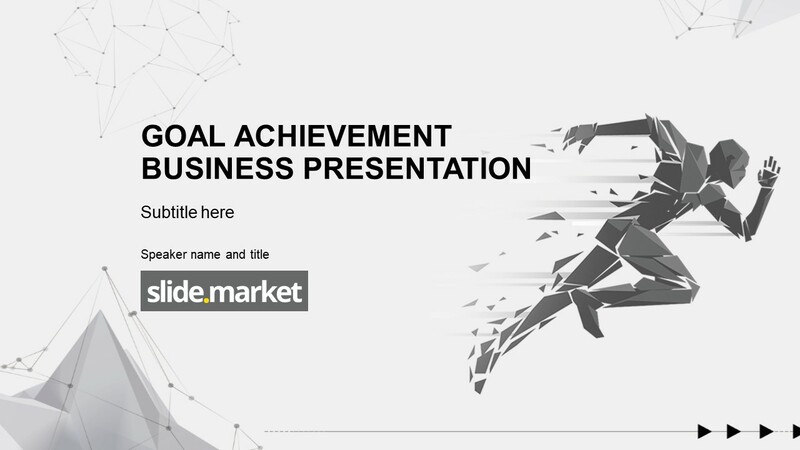 Originally, this business presentation template has green and gray color theme with the simplest white background. 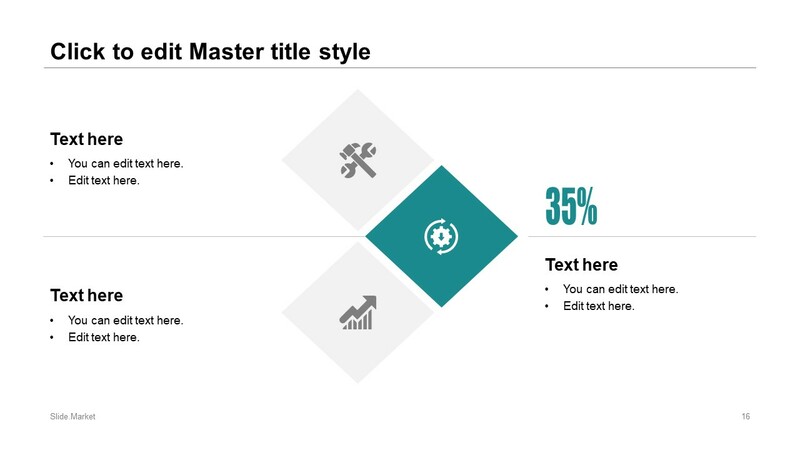 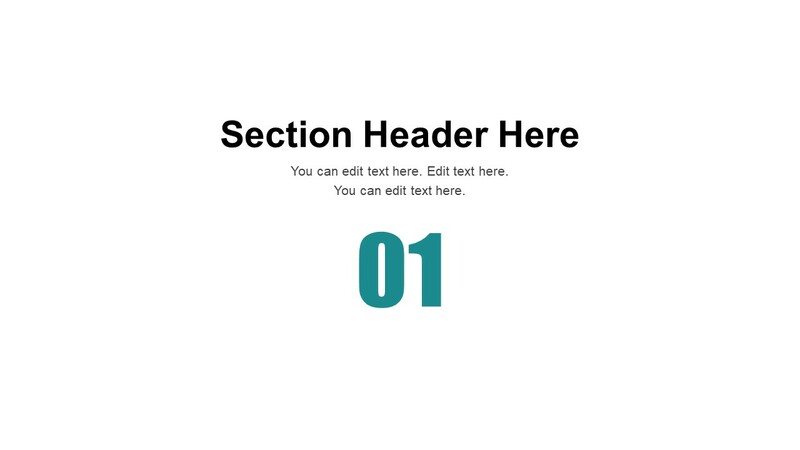 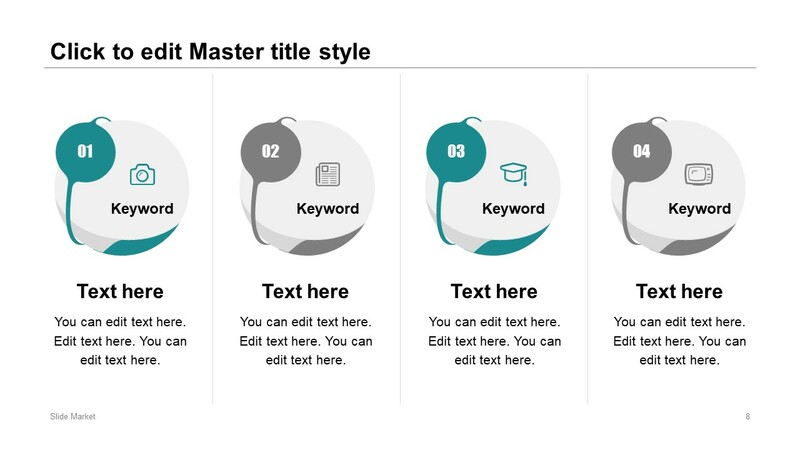 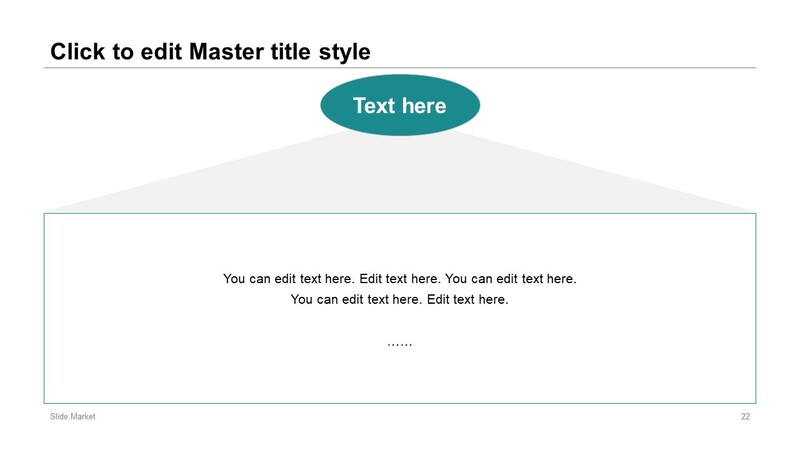 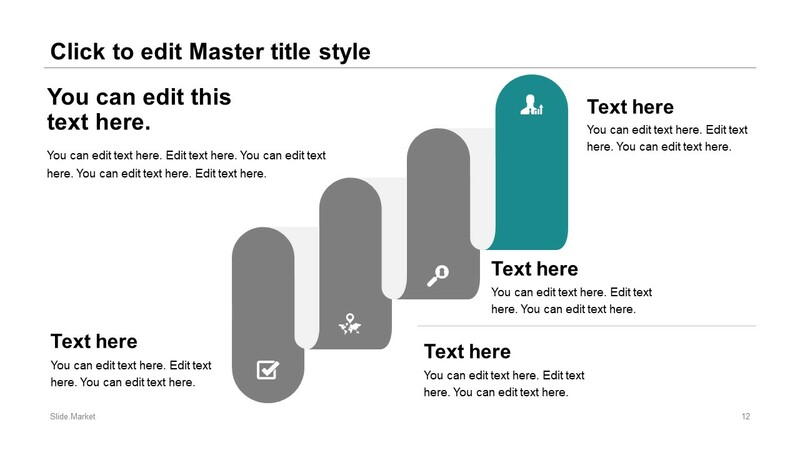 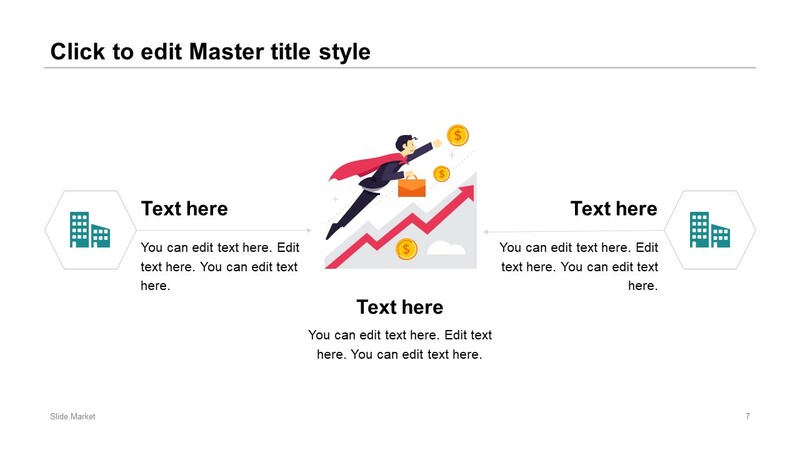 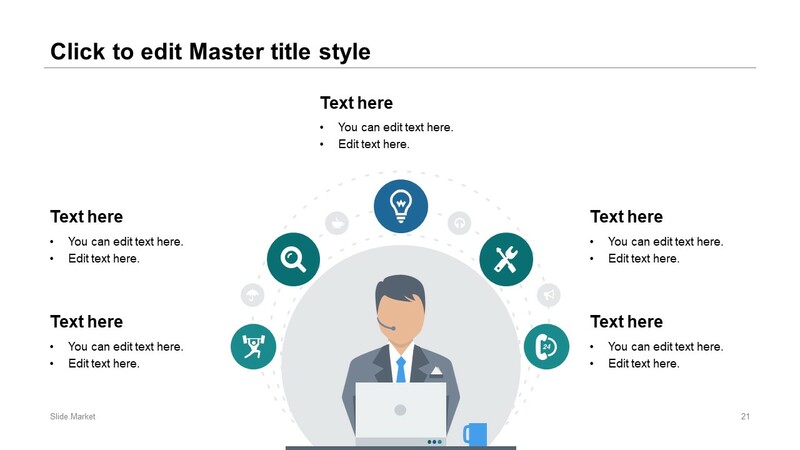 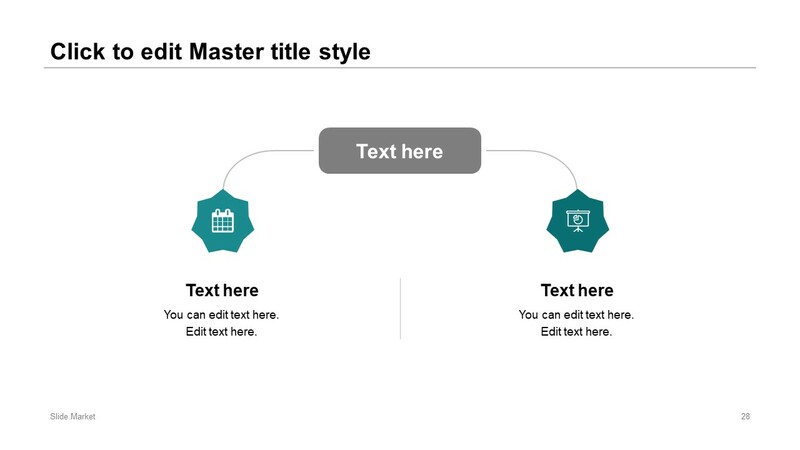 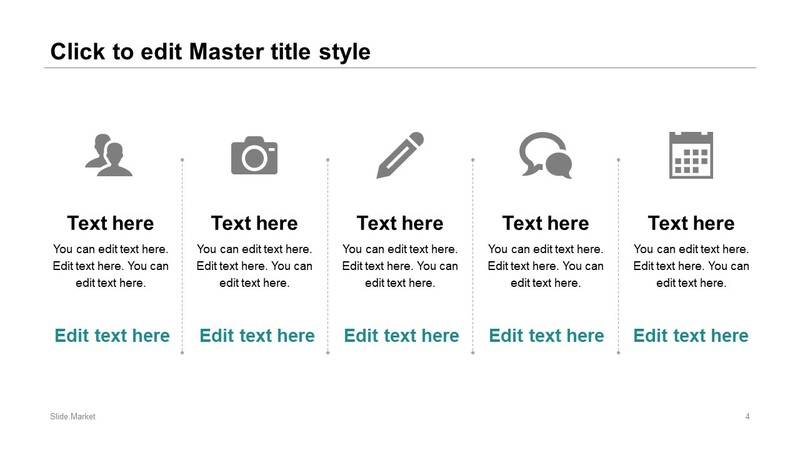 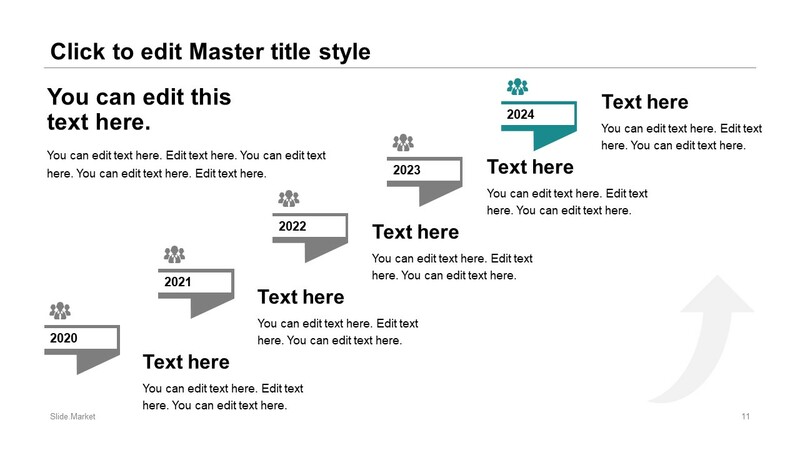 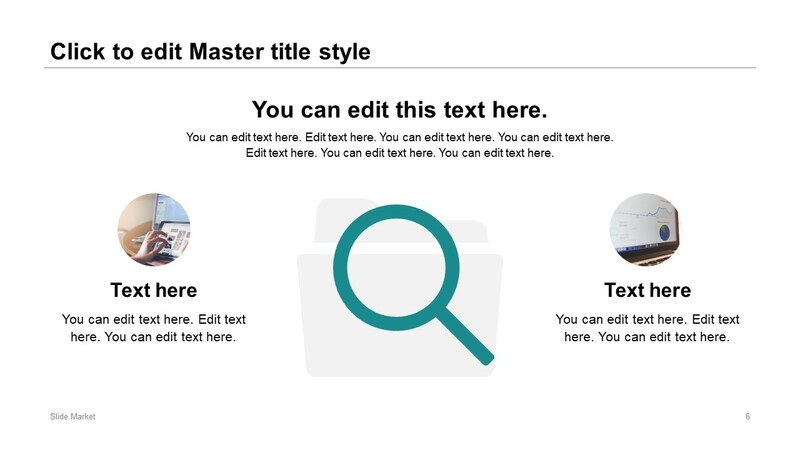 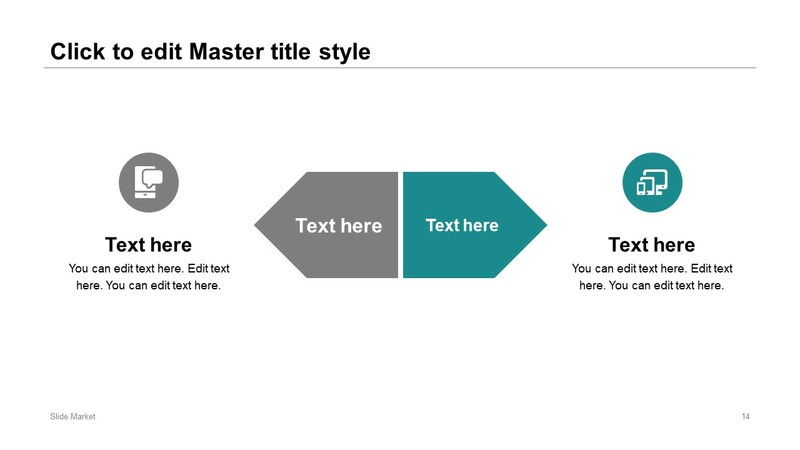 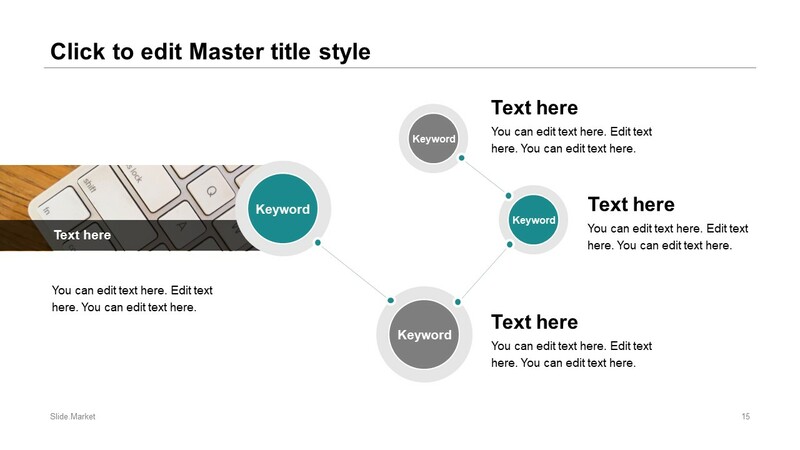 However, users can personalize it by using a range of PowerPoint formatting options. 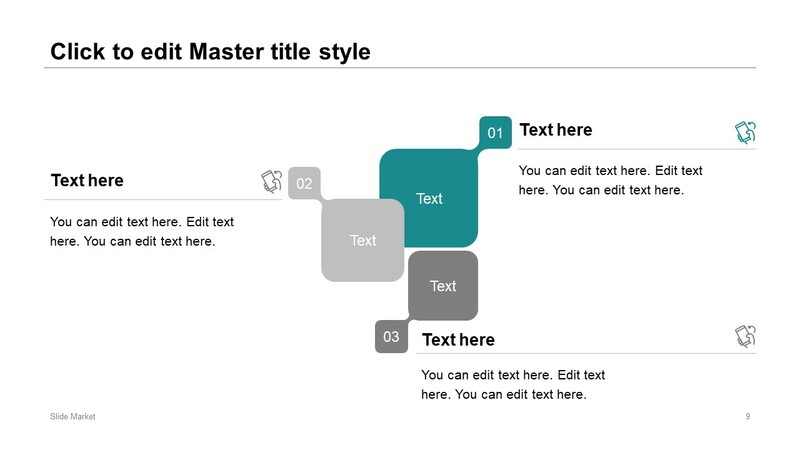 Like format background, shape effects, insert, animations and transitions. 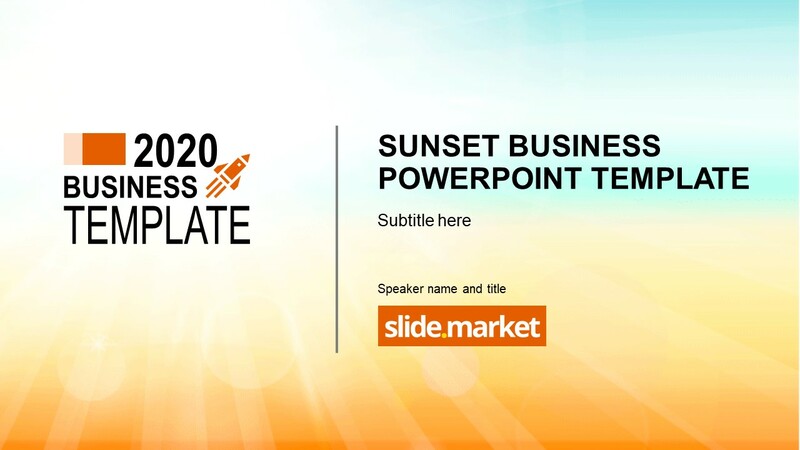 This Flat vector PowerPoint template of business presentations will benefit professionals to demonstrate company’s product or service. 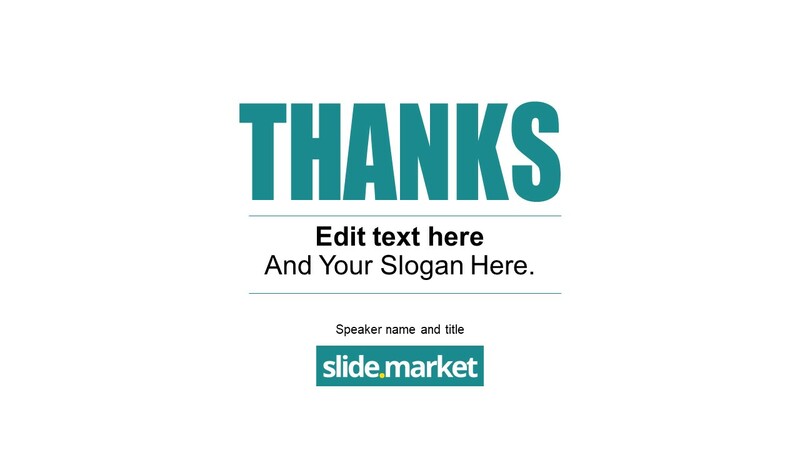 Because it will present content in most versatile graphics with minimum effort.